To become an exceptional realtor would now become Mario’s goal. He originally obtained his real estate license in the year 2002. 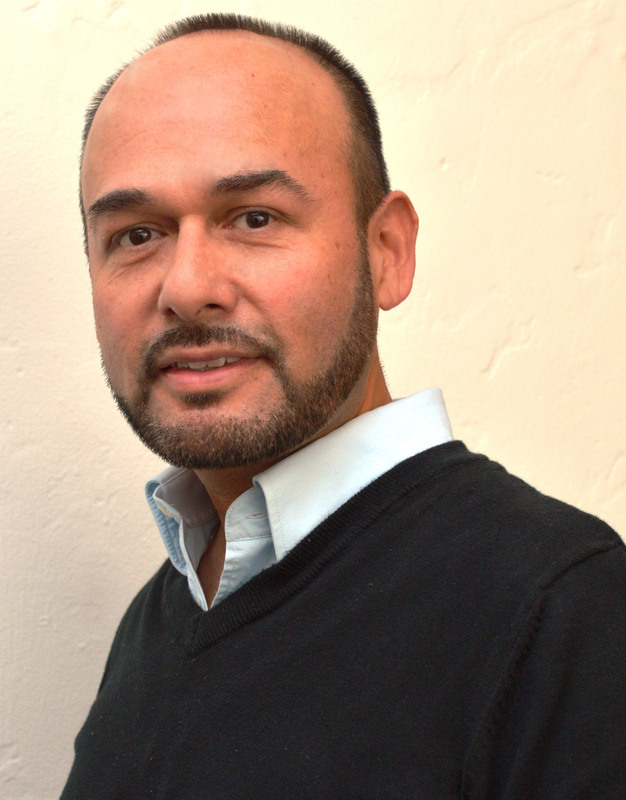 Mario has assisted and taken part in some of southern California’s most sizable acquisitions. His organization skills, and focus are just a few reasons why several of LA’s top real estate teams have come knocking on his door. He not only provides excellent customer service but his attention to detail is unparalleled. Michael and Gerardo both saw this which is why they asked him to join the team and help structure what is known today as The LA Group Realty. He has been an intricate part of the group since 2007 and has been helping the team reach new heights year after year.